The best bakeries around St. Louis are guaranteed bragging rights for their buttery breads and impeccable pastries. They each have unparalleled creativity when it comes to design, presentation and most importantly, taste. 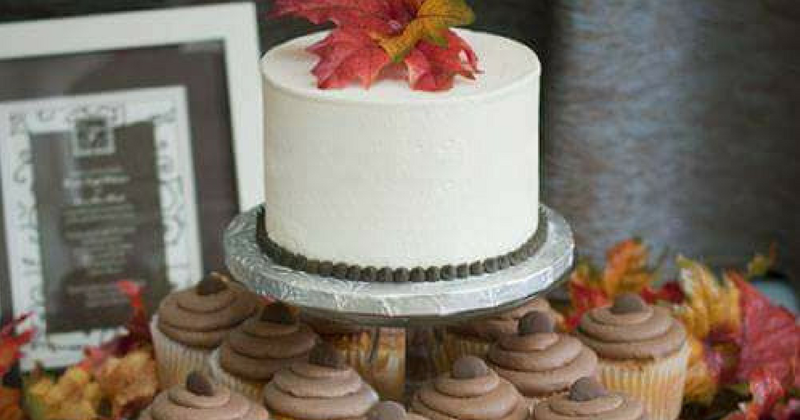 And when you’re looking for that scrumptious dessert spread at your next celebration, you turn to your trusted local bakeries to put their own spin on the classic treats you’ve always craved. Anyone with the courage and conviction to open their own bakery has got my respect and it can be very challenging. Some people find reading Inspirational Business Quotes a great way to hone their intuition. 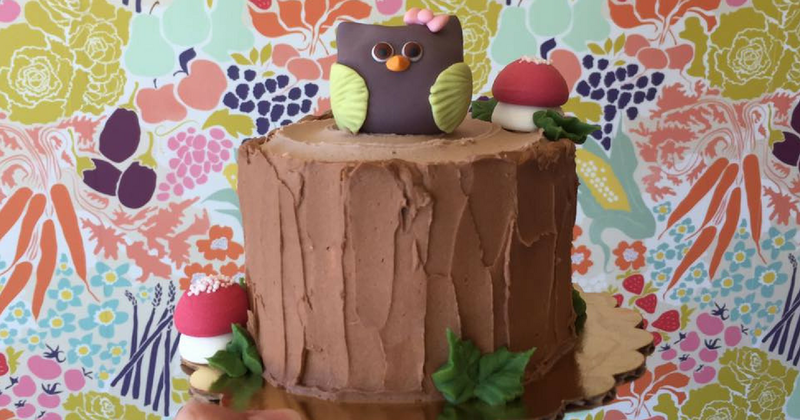 These top 5 bakeries around St. Louis love hand-crafting heavenly goods for any occasion, from wedding banquets to your morning croissants and coffee. What is it that makes them so sweet? It’s how they incorporate their personality into every pastry and the clever ways they perfect their craft. Each of these bakeries are brilliant at their craft. Although I do feel they could do more to increase their presence online which should lead to more visits from prospective customers. It might be wise to look into doing a local seo audit, with the help of a professional. A local seo audit in just a few days is definitely achievable. Anyway, check these out! For those of us who were always slightly unsure, it’s pronounced “pa-cho-nee.” Located on the corner of Delmar and Skinker, this Italian pastry shop is your late night stop for sweets. 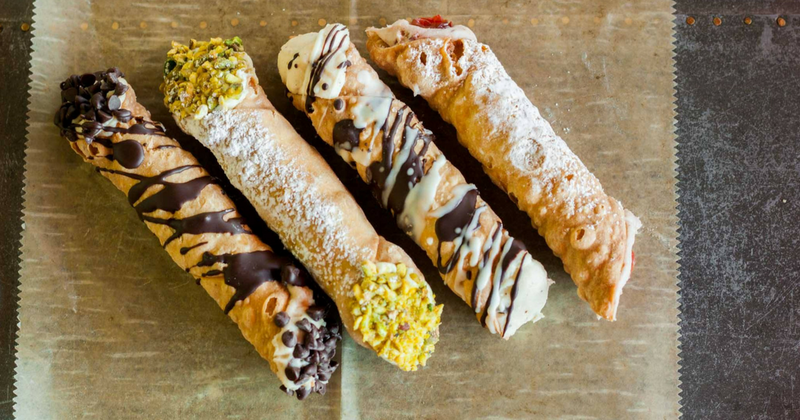 They’re Delmar Loop famous for their cannolis, which can only be described using words like, ‘divine’ and ‘exquisite.’ Their bakers fashion each recipe from scratch and in the style of traditional Italian baking. And if you thought cannolis aren’t the place for Pinterest, think again. They’ve got a new DIY Cannoli Kit that has us drooling. Is cupcakery a word? It should be. It’s the only way to describe this Central West End gourmet cupckake bakery known simply as, The Cup. Co-owners Ericka and Nicole are the dynamic duo behind The Cup’s dedication to serve delicious cupcakes; it’s their pride and joy. Looking for flavors that are a little less vanilla? Try raspberry truffle, gold rush, salted caramel pretzel or root beer float! If those delectable flavors don’t appease your picky palette, then we can’t help you. It’s downright delicious. We’re pretty sure that Whisk is not only a truly sustainable bakeshop, but it’s also the only bakery we know of that has an Independent Declaration of Baked Goods. You read that right; there are certain bakery truths, like the pursuit of deliciousness, which we must hold self-evident. And are you wondering what makes them so sustainable? For starters, they compost all of their food waste with St. Louis Composting, their packaging is 90% recyclable and they purchase all their ingredients locally and during the proper season. 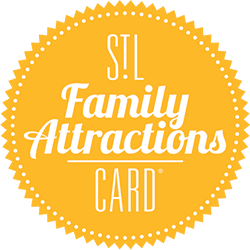 Check them out on your next shopping trip down Antique Row on Cherokee Street! 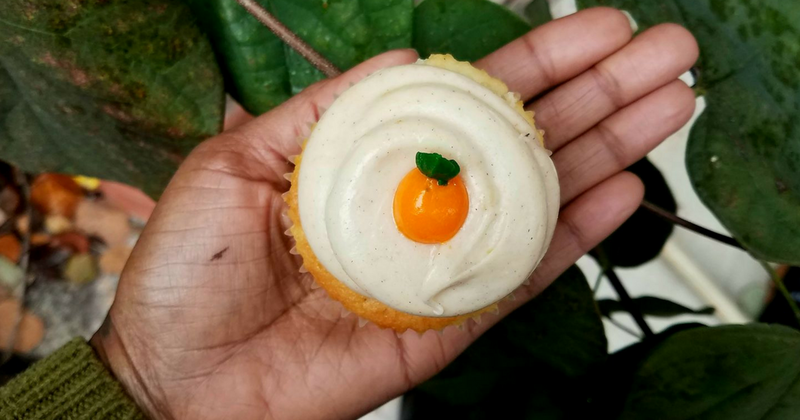 SweetArt Bakeshop and Café on S. 39th Street in the Shaw neighborhood have a mission to change the bakery scene in St. Louis for the batter. Sorry, the better. They’re built on efforts of community service and old-school treats made from scratch. 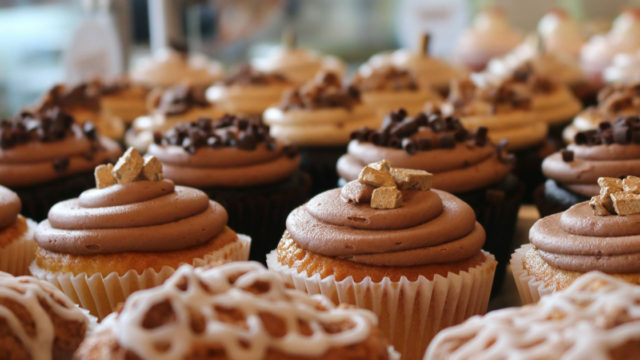 This isn’t a cupcake-to-go café; they’ve got a full menu of food and an art gallery too! So come for the sweets and stay for the treats. 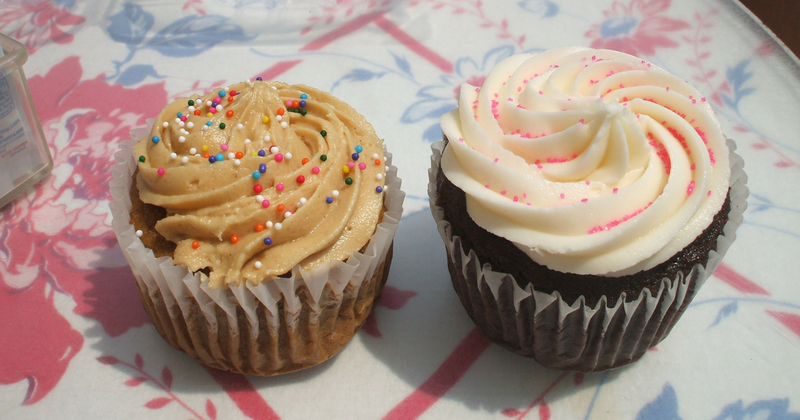 And don’t ever let anyone tell you that gluten free cupcakes or vegan brownies aren’t delectable because at SweetArt, they are. There is nothing small about the bold flavors at Pint Size Bakery & Coffee in South City. Every morning they make it fresh – muffins, cookies, scones, cookies and more! We mentioned cookies twice because that’s the kind of attention they deserve. They pride themselves on being the cutest, sweetest lil bakeshop in town and if you’re still not convinced, pay them a visit and order a pie. Or several. It’s a wake-up call right off of Watson Road.